As you probably know, the best-selling electric model in North America is not available nationwide, only certain regions benefiting from Nissan Leaf. Today, the Japanese manufacturer announced that the EV is going to hit the dealerships from Chicago later this year, most probably this fall. 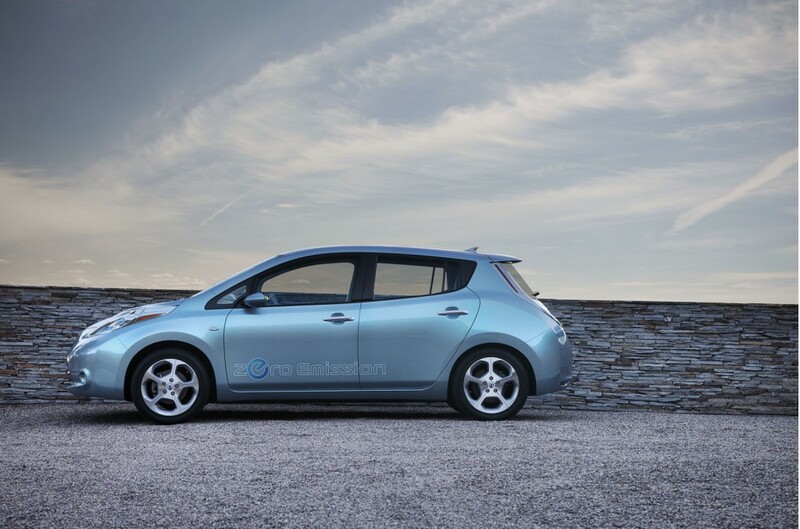 “Chicagoland consumers want a transportation solution that uses no gas and produces no emissions, and the introduction of the Nissan LEAF to Illinois makes that a reality,” said Scott Becker. 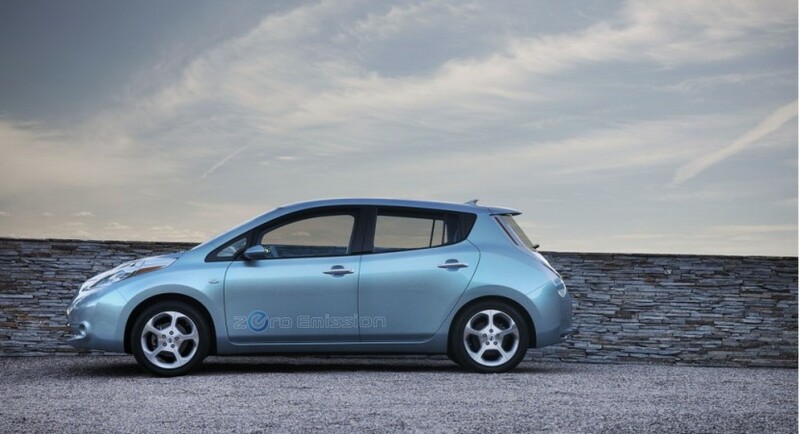 Nissan Leaf is a fully electric model powered by a 107HP motor able to provide a driving range of around 100 miles. The charging takes around 8 hours on a standard outlet while a quick charger does the job in around 30 minutes. 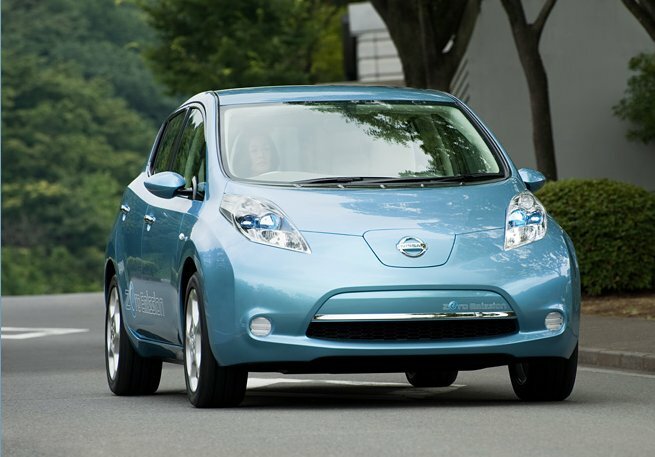 The starting price of Nissan Leaf is around $35,000. The City of Chicago will work together with 350Green in order to develop more than 70 charging stations able to recharge the vehicles quickly along with more than 200 standard charging points. “With the 40 Level 2 charging stations to date already installed, Chicago is well on its way to having the most robust EV infrastructure in the nation,” adds Karen Weigert, Chicago’s Chief Sustainability Officer. 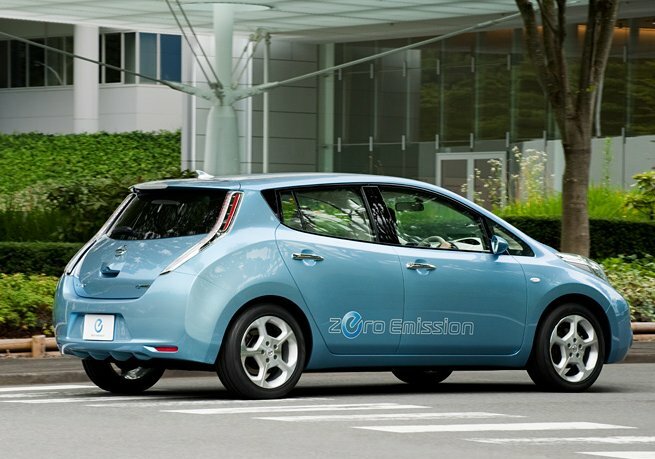 Tags:Nissan, nissan leaf, Nissan Leaf Chicago, Nissan Leaf U.S.